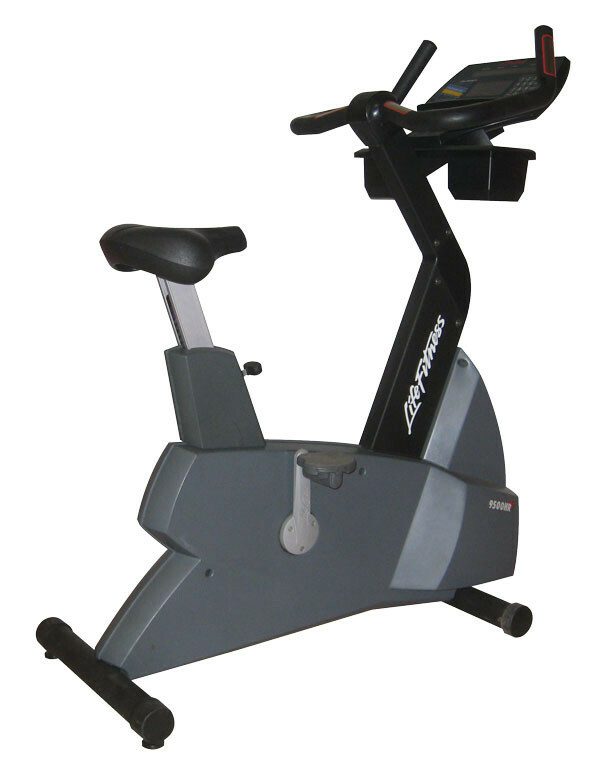 Whether your users are looking for a great workout, training for a race, trying to stay in shape, or recovering from surgery, the 95C Engage will take them to the fitness level they desire. 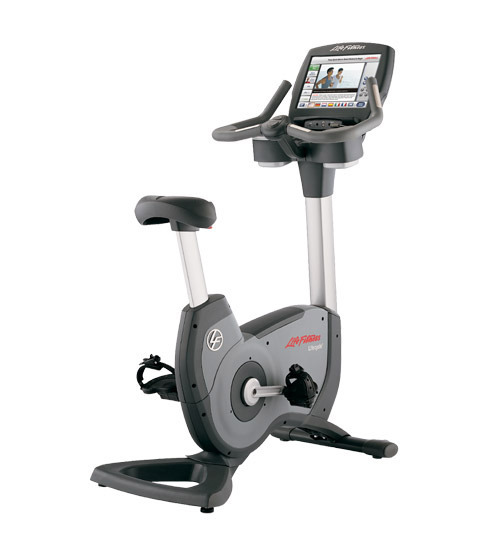 Designed with an easily adjustable pedal strap and at-your-fingertip controls, the 95C Engage delivers an exceptional fitness experience. 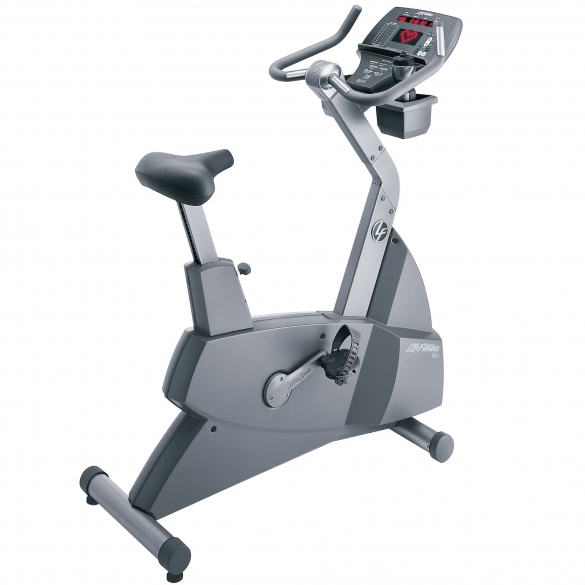 Built with 30 years of research and development and the best ergonomic and user-based tests in the industry, the 95C Engage will motivate your exercisers to keep working out at your fitness center.